On one Weird NJ excursion our travels took us to a friendly little diner in Beachwood, just north of Bayville, where we inquired about a local legend that’s been told to us more than a few times over the years. We kept hearing reports of “Al Capone’s Summer Home” somewhere in the Bayville area, so we decided to see what we could dig up on the Chicago crime boss’s travels in New Jersey. The only bit of information we had was that the place was now called The Bayview Convalescent Home, and was located near Double Trouble Road. (Hmmm, sounded like gangsters lingo to us.) We inquired about the convalescent home and its alleged Capone connection at the deli next to the diner. Armed with these few scraps of hearsay evidence, we headed to the diner and asked our waitress if she had also heard legend. After she left our table we looked at each other and discussed how strange it was that everyone we encountered seemed to not only know the story, but sort of took it as a matter of fact. We know that when we get two similar leads, a local legend, like prohibition hooch, is brewing. When we approached the Bayview Convalescent Home, we could see that certain architectural features, such as Corinthian columns and reliefs depicting sailing and hunting scenes, gave the place an odd appearance for a hospital. The nearby Crystal Lake was overgrown with reeds and a long forgotten cement deck overlooking the lake was crumbling slowly into the water. We inquired at the admitting desk about the date of the building, and the woman behind the counter was more than happy to tell us she had a brochure that described the place in the 1920’s. We then told her we heard a legend about Al Capone visiting the hospital. It was then that one of the administrators showed us a brochure that someone had found in their attic and brought to the hospital. The front of the brochure said “Royal Pines Hotel” and boasted fine dining and dancing. 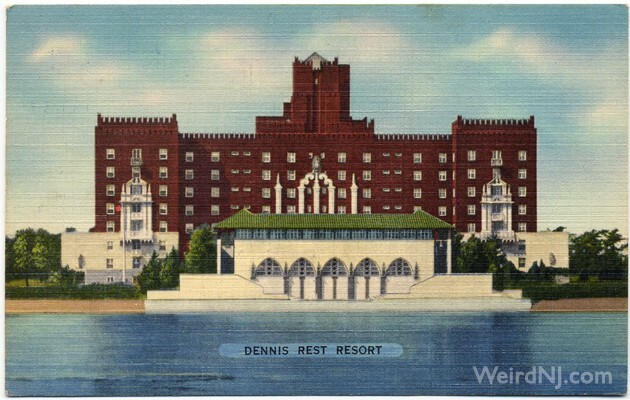 The booklet had many pictures of the hotel in all its Art Deco splendor, including a grand view of the “Indian Room”, the Mediterranean -style solarium, and tiled outdoor patio. The pictures also showed a manicured Crystal Lake in its heyday, with guests swimming and gondolas gliding across the water’s surface. “Would you like to see the Indian Room?” the administrator asked, and of course we said yes. He walked us into a room that is now used as a setting for the elderly residents to converge, and watch TV. Looking at the intricately designed rafters in the ceiling we could see that at one time this beautiful dining hall could have very easily attracted high profile members of society. 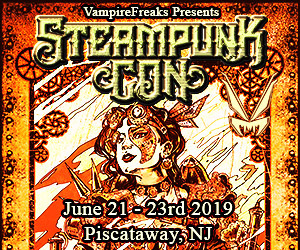 We also suspected that due to the location of this hotel, just on the outskirts of the Pine Barrens, prohibition laws might have been somewhat less strictly enforced here then they were elsewhere. 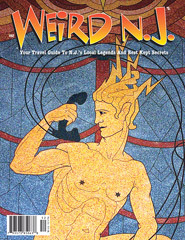 “This was the only hotel stop in the 1920s midway between New York and Atlantic City,” said our guide. Then we asked him if he had ever heard any stories about about the appearance of Scarface at the hotel. 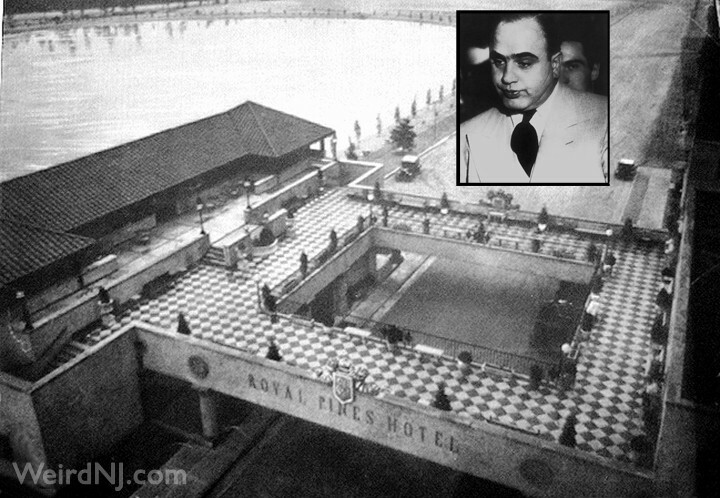 Whether or not the Royal Pines was ever a favorite hideout of Al Capone is still unknown. Perhaps he was just one of many guests who at one time enjoyed a stay at this once luxurious retreat, leaving a local legend in his wake that would persist for decades after his visit. Two things are certain though; In it’s prime this place must have been one hell of a joint; and if you ask anyone you might meet in Beechwood or Bayville about Al “Scareface” Capone these days, they will undoubtedly point you in the direction of the Bayview Convalescent Home. There is this old hotel, basically in the middle of nowhere, that is now an old age home but is rumored to have been owned by Al Capone. It was also at once a mental hospital. This isn’t a small building, it rises at least ten stories high, which is quite tall for this area. Some say there are rooms on the higher floors that no one enters ever. I have friends who work, or have worked there, talking of strange occurrences, such as things moving, lights flickering. There is a grand lobby, and a large man-made lake in front, which is also rumored to have underground passageways to the other side for a quick getaway. The road it faces is very wide. Many say that this is because the people who built this place were hoping to start a resort/gambling town similar to Atlantic City. I guess they thought other hotels would go up around the lake. This very majestic hotel, built around the time of gangsters, has finely detailed sculptures and brickwork which definitely proves its age. There is also an old foundation, and one wall of what was rumored to be a hide-away, built by Capone to go to if trouble arose at the hotel. Situated about a half mile from the hotel, this hide-away is next to Cedar Creek. There used to be a train bridge that crosses the Barnegate Bay to transport patrons from the hotel to Seaside Heights and the shore. The trains have been gone for quite some time, and so has the train bridge. 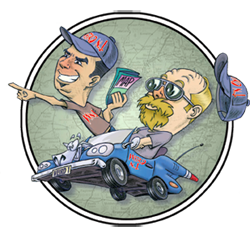 –Jason P.
There is a huge building in Bayville (south of Toms River) that has an interesting history. According to local sources, the building was, at different times, a prosperous hotel and an insane asylum. Also, Al Capone supposedly once owned and lived in the property. As of now, the place is a convalescent center for old folks. I used to live within a mile of the place. There’s a small lake in front of the building, and it’s rumored that there are a series of tunnels running underneath the property and even a secret hatch in the middle of the lake. At first I had heard that the tunnels were used by Capone to hide from the cops, but a more likely story (which was told by one of my teachers at high school) is that the tunnels were used by servants who brought food and booze to Capone and his men, who would drink and gamble down there. In the 1920s Pinehaven Sanitarium was built to be a hotel that sat facing Crystal Lake. It was also a famous hangout for Al Capone. Back in prohibition the hotel (at the time it was called the Royal Pines Hotel) would charge $1.90 per glass of whatever they had, and Al and his gang would sit (heavily armed) and drink. 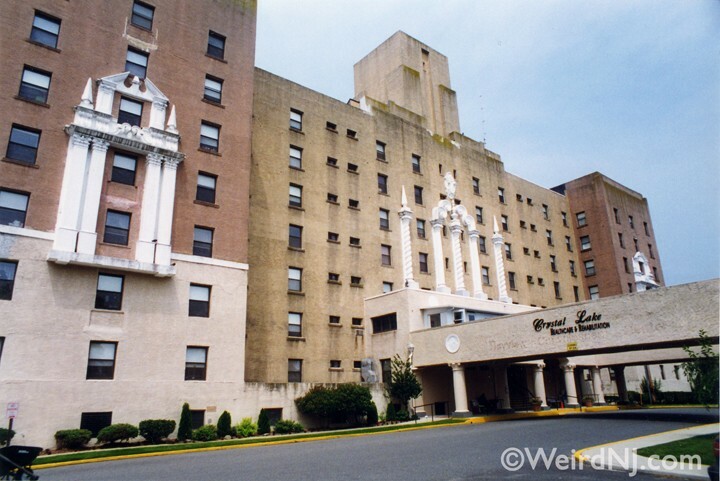 The nursing home (a creepy one) was once a hotel and a favorite vacation spot of Al Capone. It’s a huge, art-deco structure that has underground escape tunnels that actually go under the lake. It’s also haunted by at least two ghosts. One is a young girl in a white dress that can often be seen at night in the front garden, playing with a ball. The other is a guy in a striped shirt, who frequents the back of the building. Legend has it that he was a mentally-retarded patient that committed suicide by jumping out of the 7th story window. I am from Beachwood and I have a few things to tell you about the building that was known to be owned by Al Capone. For as long as I can remember, my family has told me stories about the building that was rumored to be owned by Al Capone when it was used as a hotel and used as his hideout. I have known the building as Bayview Convalescent Center, but it has held many different names since it was built. I have had relatives and friends tell me different things about the building and about what went on there and got to see the inside of it first hand a few years ago when I worked as an Emergency Medical Technician. My mother and aunt both worked in Bayview and used to tell me about the top floor of the building. They told me that the top floor was used for the patients that were diagnosed as being crazy or insane and that it was a restricted area. They told me of the strange sounds they would hear from below and the screams that scared them during the overnight shift. A friend of the family was also a nurse there and worked in Bayview when it was being renovated. She told me about what the construction workers found while removing wallpaper on the 5th floor. Under the wallpaper were bullet holes that seemed to be covered up by someone else. These were documented in a book that was written about the Pine Barrens. I have not been able to locate the book yet, but I am looking. When I turned 15 I began volunteering on a local first aid squad. I became very good friends with one member in particular and she told me that one of the first contracts that the ambulance service got when they were starting out was Bayview and that they used to get called there whenever there was an emergency. One winter while she worked there they had a blizzard that produced over a foot of snow. Her and her partner received a call to go to Bayview for an emergency involving someone having trouble breathing. They responded and due to the snow, it took longer than usual to get there. When they arrived they were told that it was too late and the patient had already passed on. They were asked to go downstairs and pick up the body to be taken to the local hospital. They went downstairs on the freight elevator and were lead to a tunnel that went under the lake ajoining the building. My friend described the tunnel to me and of all the things that I have heard about the place, it was the part that freaked me out the most. She said it was freezing cold and damp. There was a single light hanging that gave just enough light to see moss growing on the walls and a dirt floor. This entry was posted in Mystery History, Stories and tagged Al Capone, Bayview Convalescent Home, Bayville, Beachwood, Gangster, Royal Pines Hotel. Bookmark the permalink.